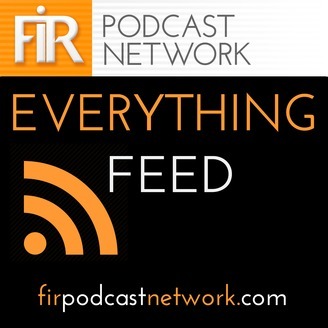 Subscribe to receive every episode of every show on the FIR Podcast Network. Paul and David are old hands at email newsletters. Paul had his own for several years and has produced several for his clients. David currently publishes two: his own Web Informant, which he has been doing almost weekly since 2003, and Inside Security which is part of a group of newsletters. We share a few tips from our years of experience. 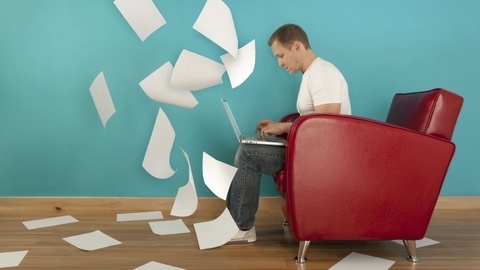 We’d love to hear from you about your favorite email newsletters and tips for creating your own. The post FIR B2B #119: Our Favorite Email Newsletter Tips appeared first on FIR Podcast Network.